Catch Dorsey Live Tonight on Finding Your Voice Radio! 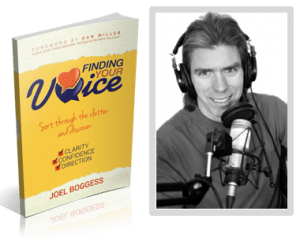 Catch Dorsey LIVE tonight at 7:00 CST on “Finding your Voice radio” with Joel Boggess and Pei Kang Listen live – www.k4hd.com and call in – 225-209-6188. #artists. They will be talking about the business, #artistry, and #expression. this was fun! Joel and pei! you are both such compassionate, gentle souls.